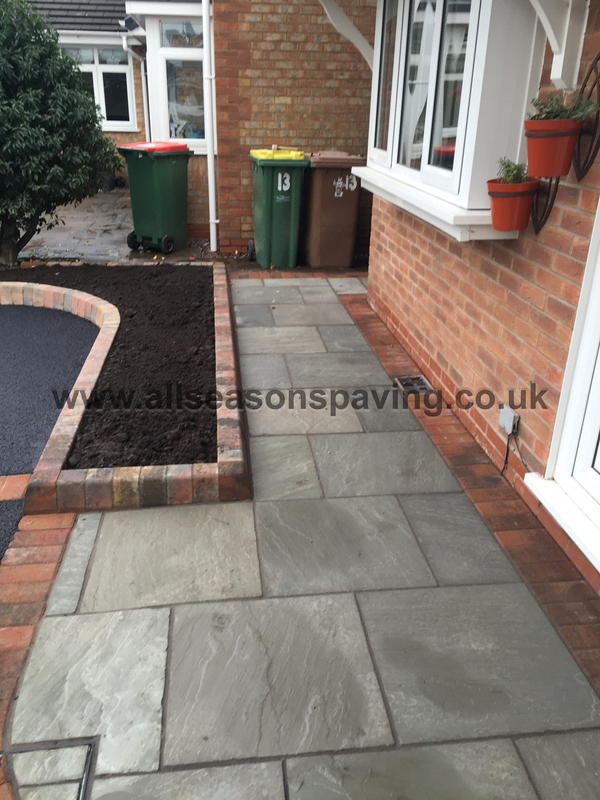 Posted on 31st March 2015 at 10:04 am. 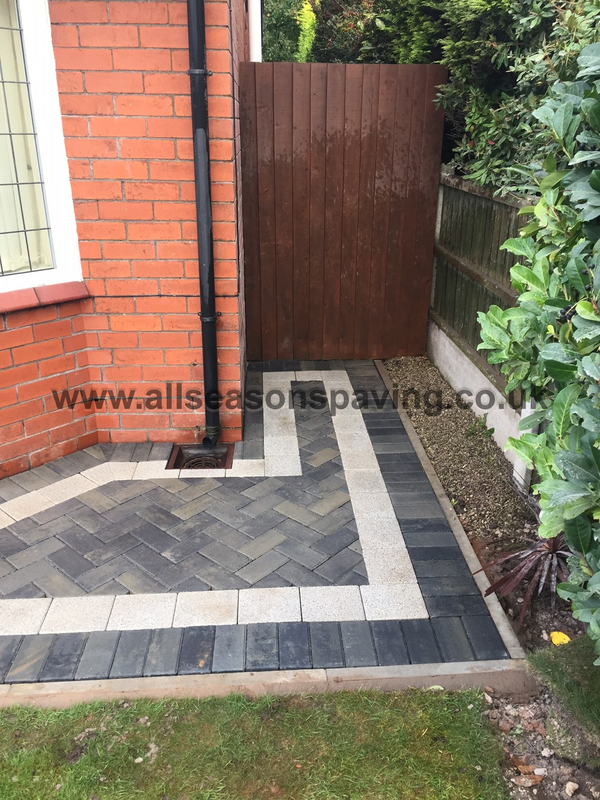 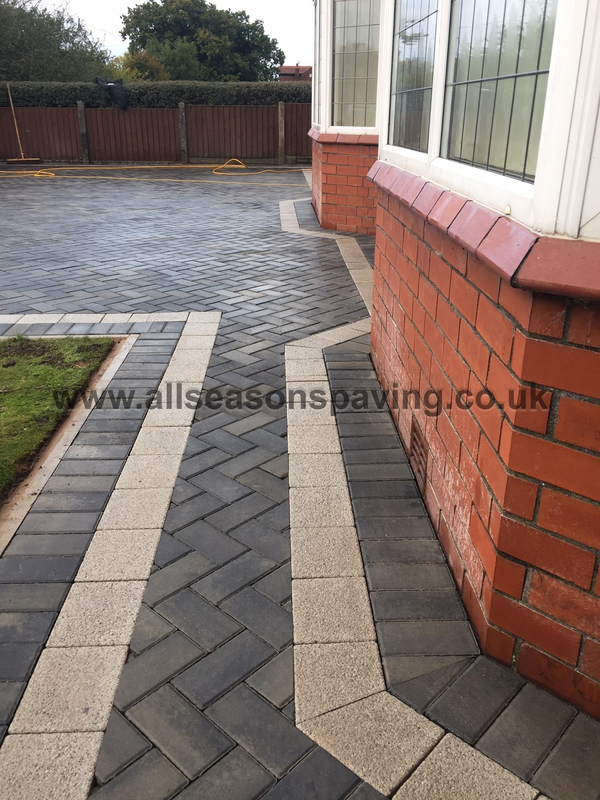 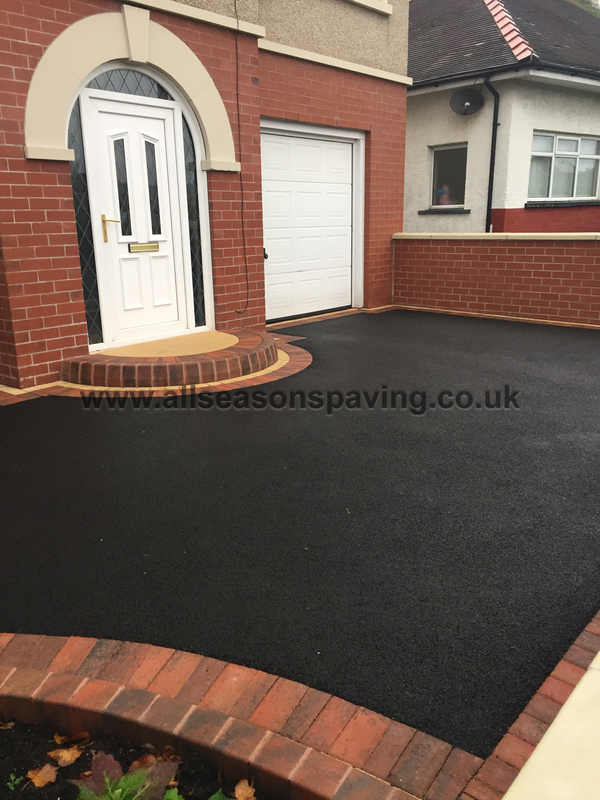 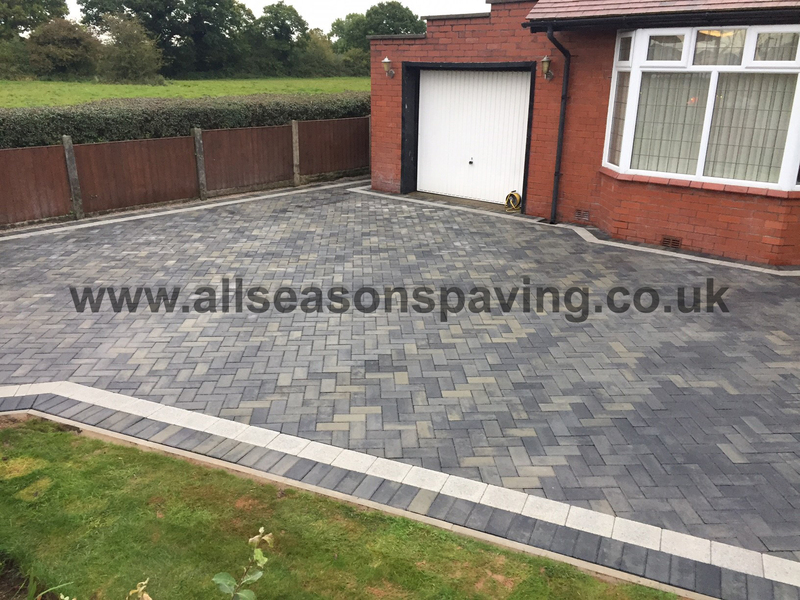 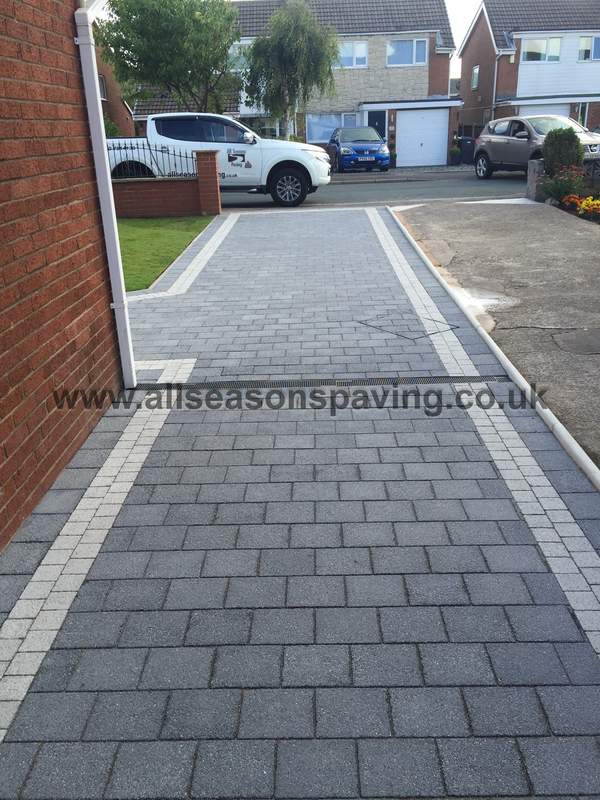 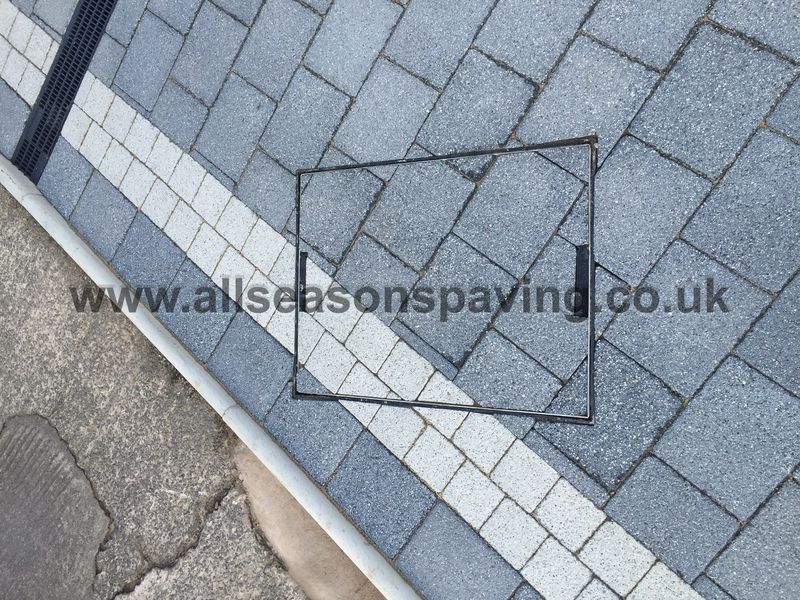 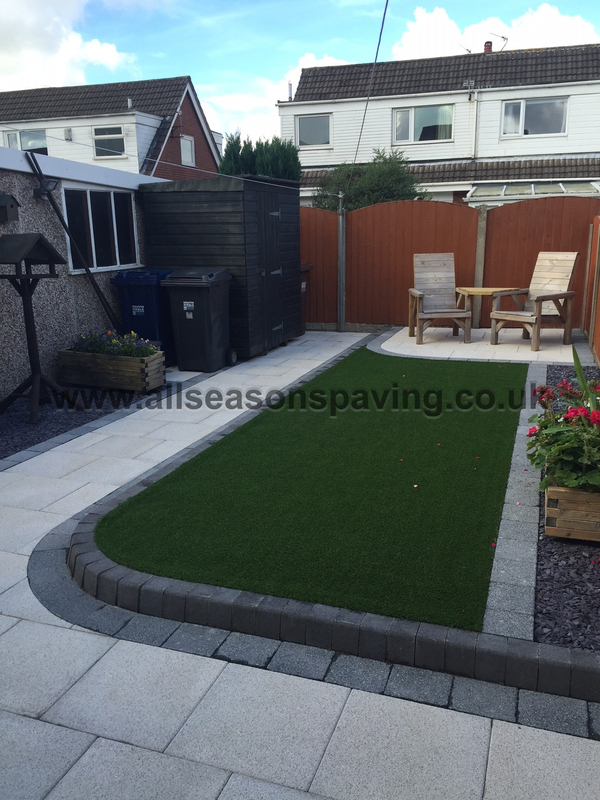 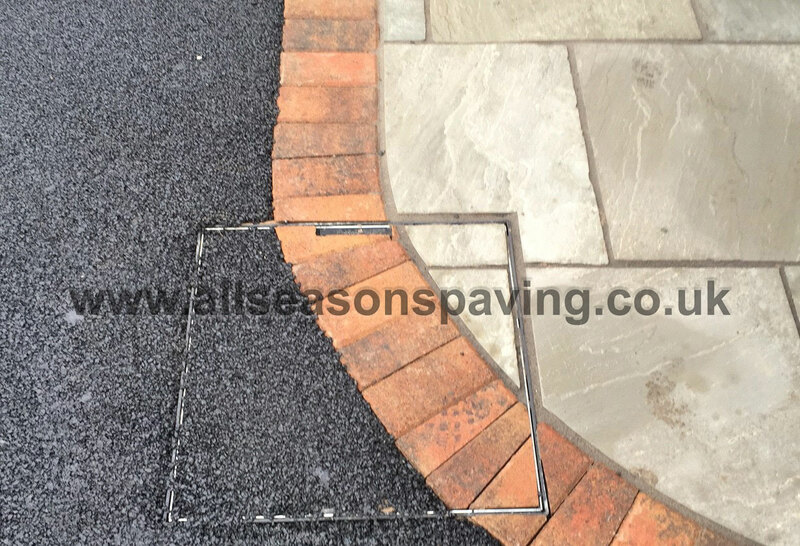 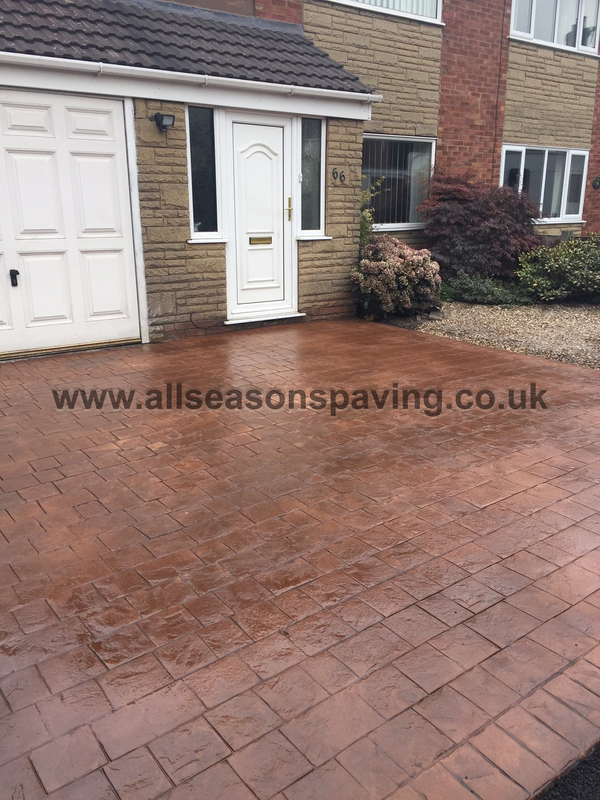 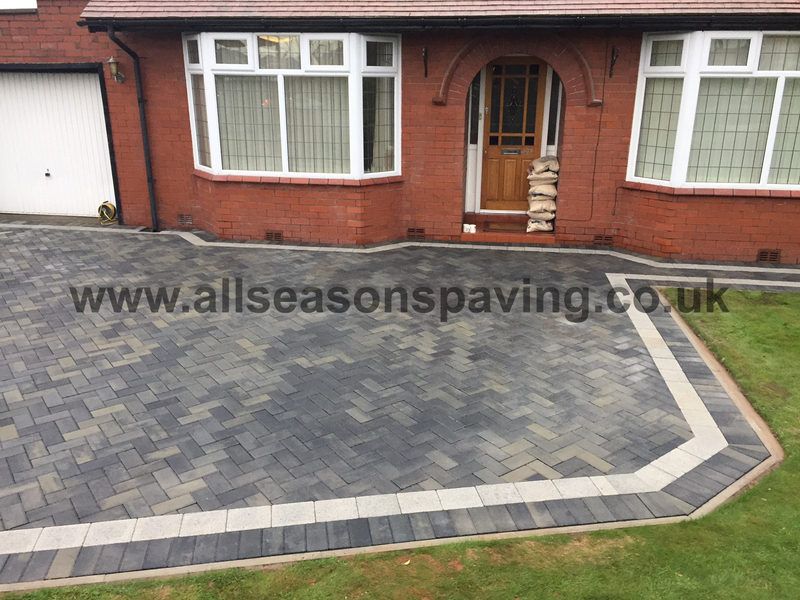 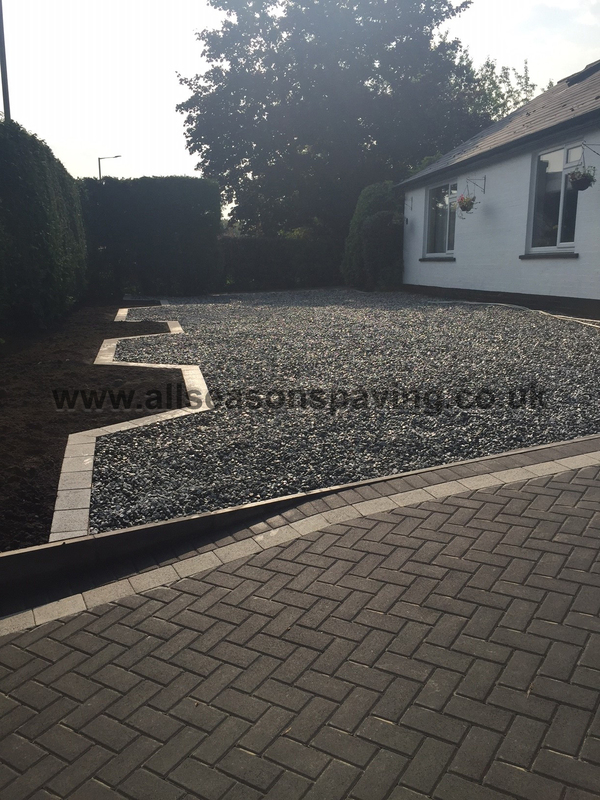 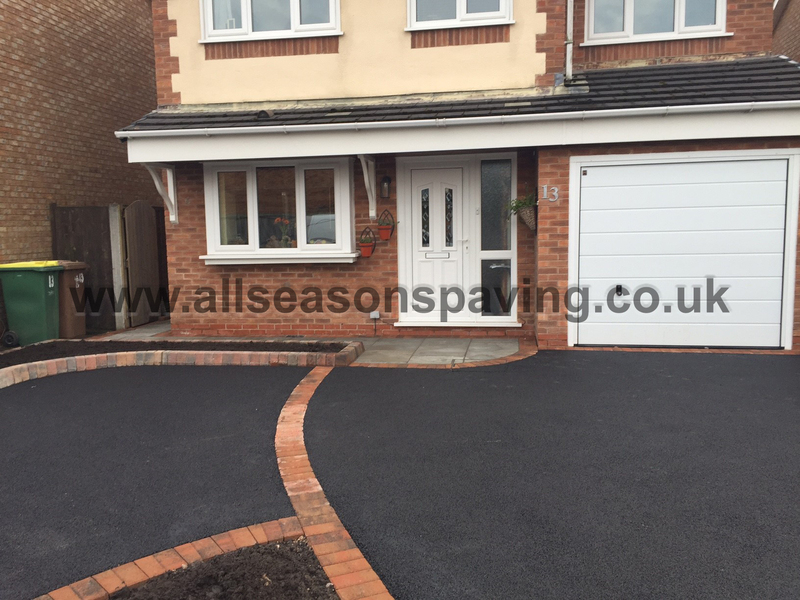 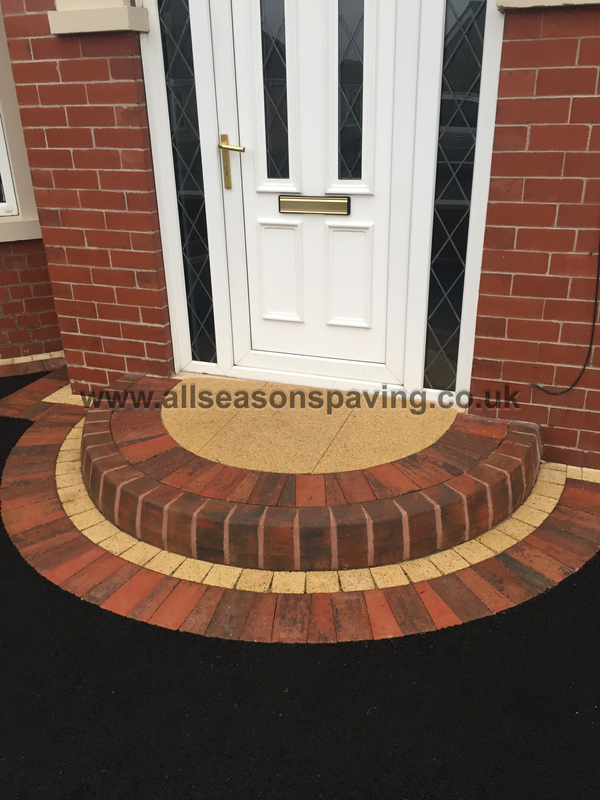 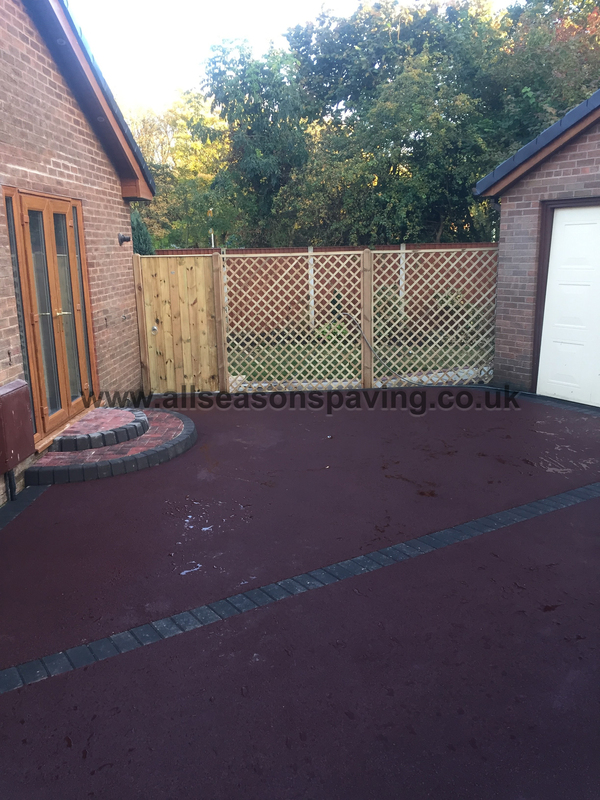 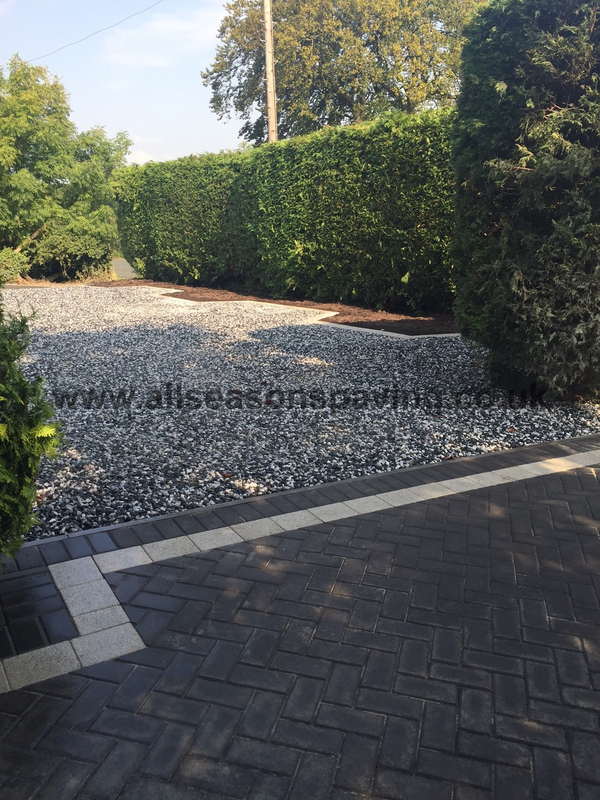 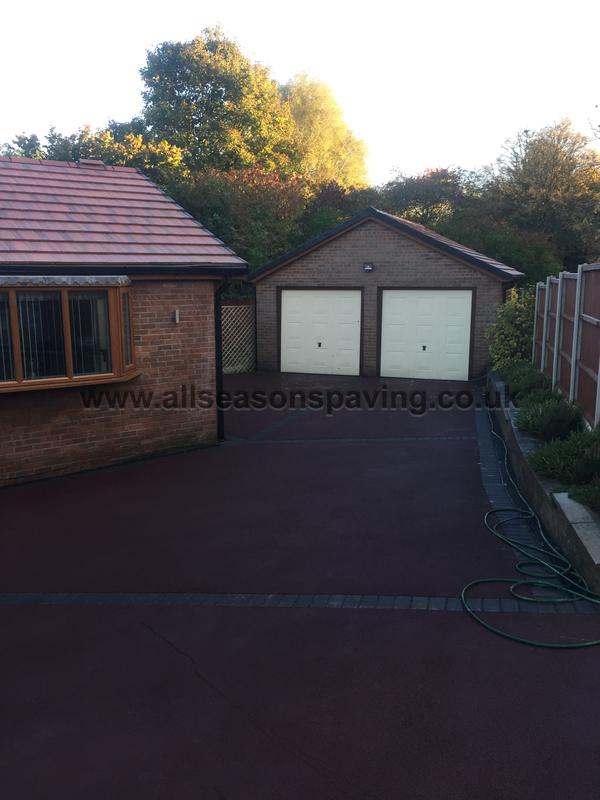 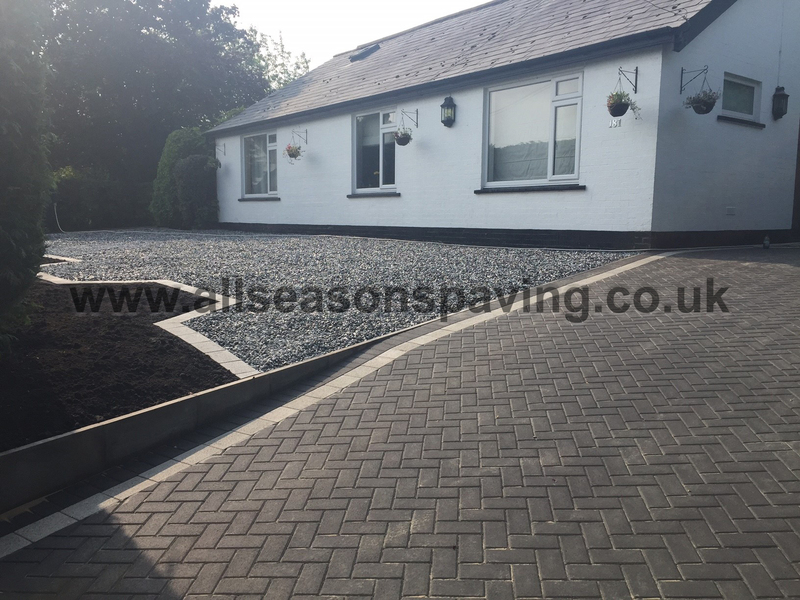 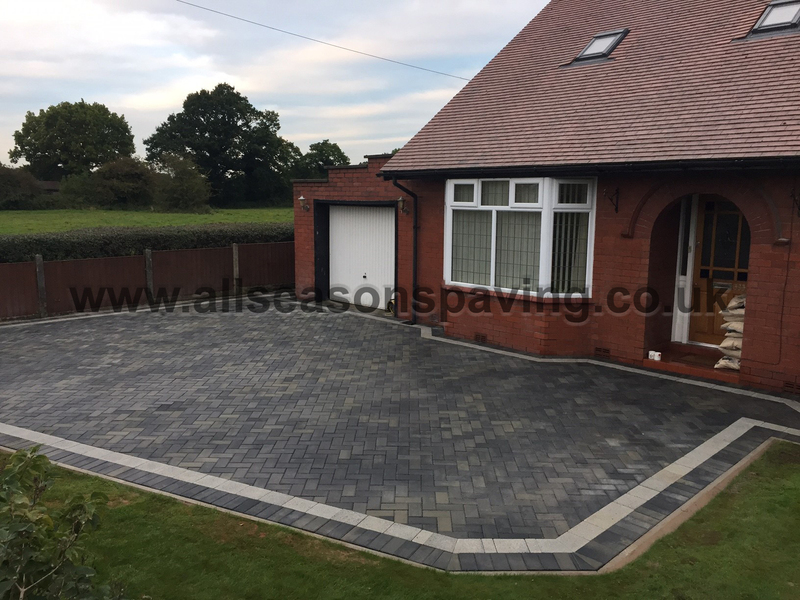 I would recommend All Seasons Paving because I was very satisfied with the quality of their work and their meticulous attention to detail. 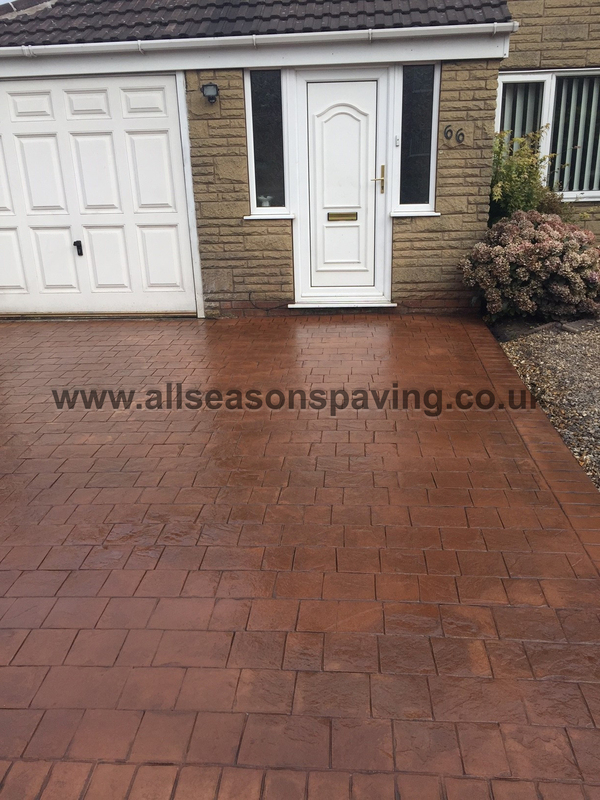 The team worked hard and were friendly and obliging and after completing the job left the property clean and tidy.